Automation from the point of capture is a persuasive value proposition for people seeking to improve enterprise-wide processes. Beginning a document’s life cycle with Laserfiche Forms allows organizations to expedite business processes, ensure information accuracy and take control of the information being collected from users. For instance, HR departments often use electronic forms to gather legally required employee information in a timely, efficient manner. Here is a useful example of how to add a Time of Day field to forms. 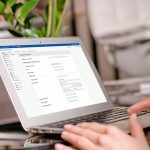 Laserfiche Forms has a simple drag-and-drop interface that allows users to add many different field types to forms and collect the information that drives business processes. 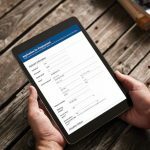 Does the form submitter need to enter his or her name? A Single Line field would work just fine! What about an address? Use the Address field! 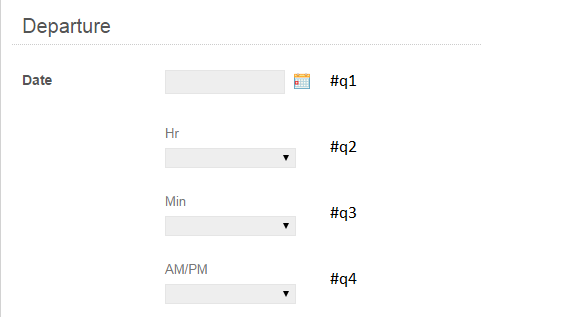 Notice that the first field added to the form is labeled q1, the next will be labeled q2 and so on. This example shows the top 4 fields in the form, which is why they are labeled 1, 2, 3 and 4. Match the field selectors to the field selectors in your form. Replace the values in the script with the numbers you found. Adding fields and displaying the sum in another field. Finding the day of the week selected from a date field. 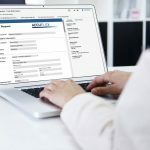 Creating a form that allows searches in Laserfiche WebLink. Get the complete guide to Laserfiche Forms and see how electronic forms have helped organizations get rid of paper and inefficiency.